Enter the email address you used to create the account. 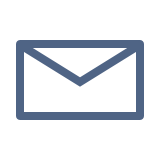 Check your email inbox, and click the link in the email you received to reset your password. 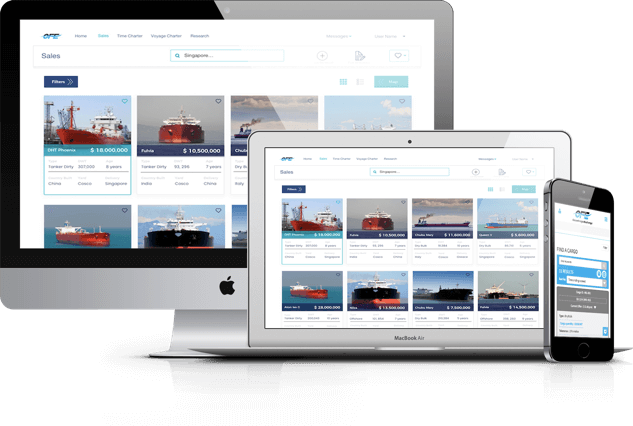 The efficient marketplace for charterers, ship owners, and brokers in the dry bulk, tanker, and gas markets. especially in the complex world of shipping. by providing deep learning/AI technologies. We use deep learning technologies and AI to save you several hours every day. Be a featured broker and get buyers to call you. Our Position List app allows you to run your own Position List anytime and anywhere. The vessel's details, location, port history, daily updated fixture history, and preferred brokers are displayed. Search for marketed and non-marketed vessels to load a possible cargo. Our predictive analytics reveal trading opportunities and find correlations between supply of vessels, physical freight rates, and FFA rates. Evaluate trading values for commercial vessels and identify quality vessels to maximize value. Innovate and deliver robotics for the maritime and commodity industries. We are not a broker. Our network of brokers can provide 24/7/365 brokerage services to help you execute a profitable trade. Control your data flow and transparency while leveraging off shared data sets. Be more profitable and save several hours every day.